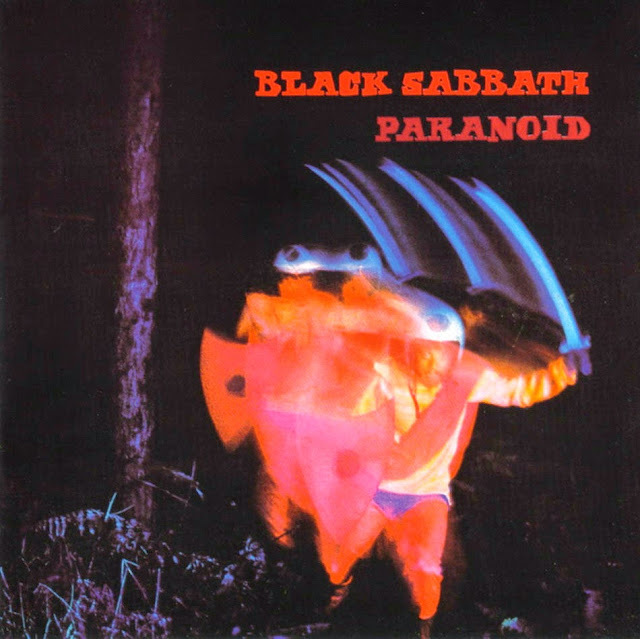 Here is an excellent classic concert film of Black Sabbath, filmed in Paris at The Olympia hall in 1970 as part of the promotion of their legendary album titled Paranoid. The set list with cue points for reference is posted just below the video. Please click the play button of the first video below and choose the high-resolution &amp; full screen options. When the first music video ends, it will automatically be followed by the other videos if you choose to let it roll. Press forward to skip any video or click the reverse button to replay or return to previous songs, or exit the fullscreen mode to choose a new video. What defines Classic? 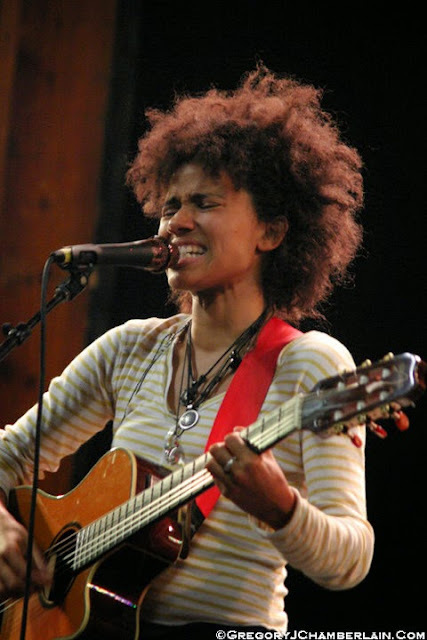 Nneka and her classic song titled Africans. In music and with regards to this brand "Music Television", what defines use of the word "Classic"? When this playlist Classic.MusicTelevision.Com music video playlist started, it reached back in time to when there were only rabbit ears on TV sets. Joni Mitchell performing a song she wrote around the time of Woodstock. Crosby Stills Nash & Young in 1969 playing an outdoor concert on a cliff at Esalen in Big Sur, California. 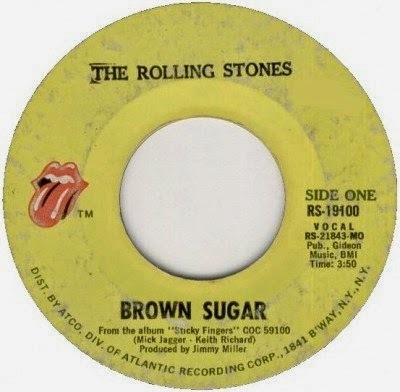 But, there are other songs that define "Classic", that do not date back to the 1960's, 70's or 80's. For a song to be a "classic", must it be well known? We don't necessarily think so. In this new spirit, here is our first post to feature a classic song that was released after the year 2000 began. Nneka's song titled Africans, first released in Europe in 2007, is an important, and now classic song by this amazing gem of an artist who practically personifies spirits of Bob Marley and Fela Kuti, in her own way and with her own mark. Nneka is also an old classic soul in a vibrant younger artist's body. Her songs, like this one below, have legs and have a classic sound that shall not perish with time. She personifies the independent voice and rebel spirit that challenges the status quo. There is no better way to describe Nneka than to simply say she has "it". "It" is intangible and elusive. What separates her music from others who have a great sound & groove is that Nneka's songs say something when you least expect it. They weave in and out from love songs into geopolitical humanitarian statements. Her songs make one think. That is a classic concept in music that that far too many modern artists are lacking. 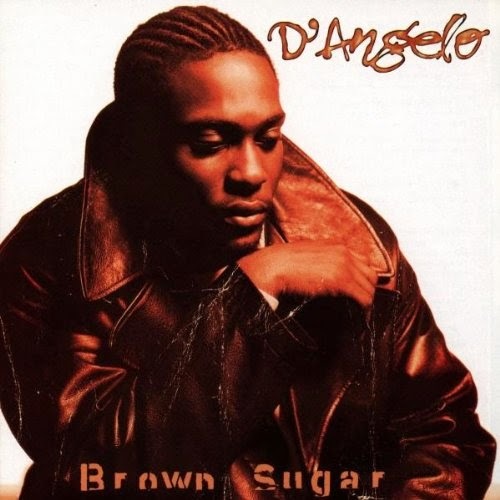 Labels: Africans, Classic, Classic Music Television, Classic.MusicTelevision.Com, ClassicMusicTelevision.Com, Music Television, Music TV, Music Video, MusicTelevision.Com, Nneka, Nneka Africans, What Defines Classic? 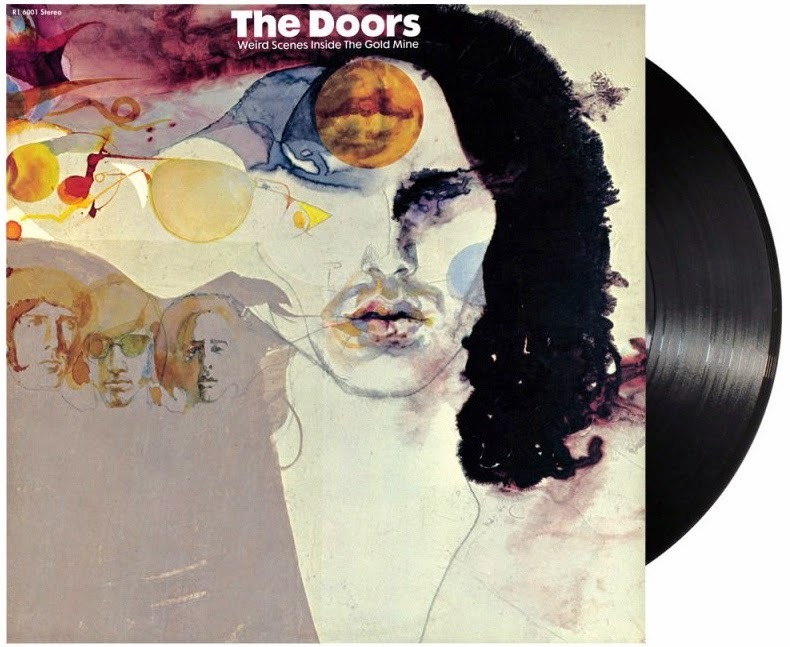 The Doors - Remembering Jim Morrison on this 43rd Anniversary of his death. Jim Douglas Morrison was born on December 8, 1943 and died July 3, 1971 at age 27. On this 43rd anniversary of Morrison's death, Classic Music Television revisits some great takes from The Doors. Enjoy! 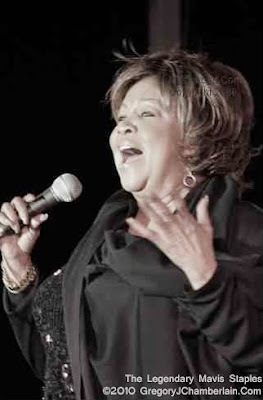 Mavis Staples was featured in a post by Elon Green on the New Yorker Magazine website. She recalls taking part, with her father and sisters, in the Martin Scorsese film titled The Last Waltz when they performed with The Band, singing The Band's classic song titled The Weight. It's a sweet piece you can read here. 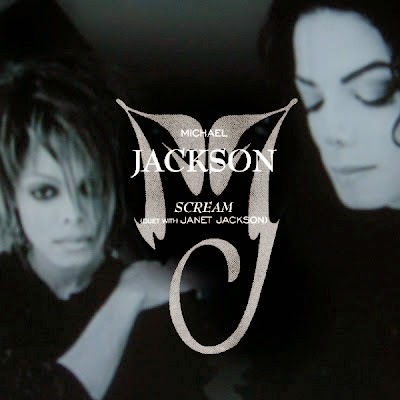 Just below is the film of the song that was the the subject of the article. Enjoy! As classic as classic gets, just below is CSNY live at the Esalen Institute in Big Sur, California on September 14, 1969. 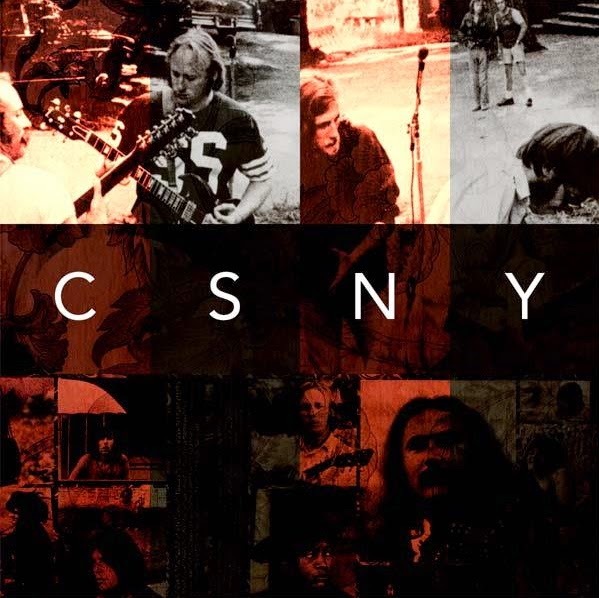 Neil Young (vocal, guitar), Stephen Stills (guitar, vocal), David Crosby (guitar, vocal), Graham Nash (keyboards), Greg Reeves (bass) and Dallas Taylor (drums). Please click the play button of the video below and choose the high-resolution & full screen options. When this music video ends, it will automatically be followed by several excellent curated music videos. Press forward to skip any video or click the reverse button to replay or return to previous songs. Or, exit full screen mode to pick a new video. 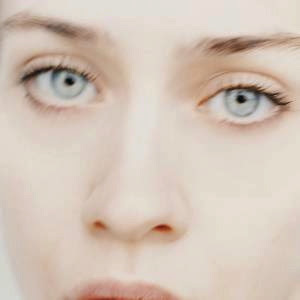 Fiona Apple is the uncontrived living queen of eccentric. Her recent work, as well as her classic songs and music videos below, will have legs forever. Please click the play button of the first video below and choose the high-resolution &amp; full screen options. When the first music video ends, it will automatically be followed by the other videos, and several more excellent music videos if you choose to let it roll. Press forward to skip any video or click the reverse button to replay or return to previous songs, or exit the fullscreen mode to choose a new video. 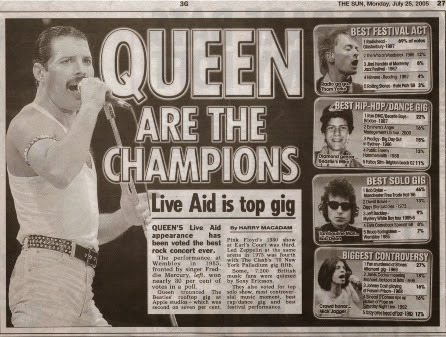 A forever classic and excellent Queen performance! 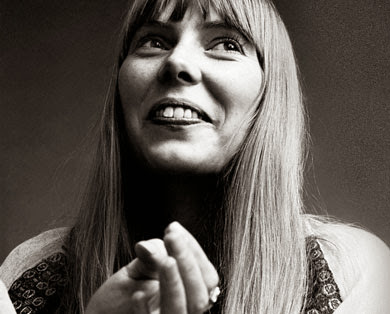 In the first video below, Joni Mitchell performs Woodstock, live on BBC's In Concert in 1970. 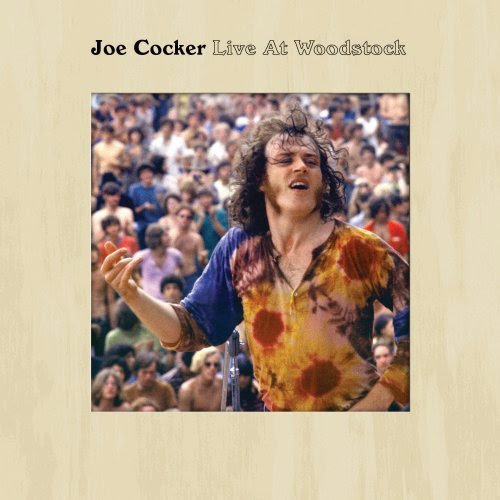 She tells the story of how she wrote the song for Crosby Stills Nash & Young. 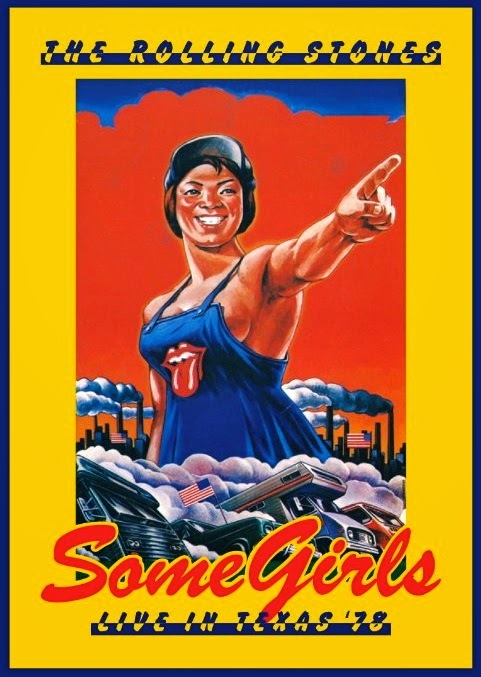 It was released on their Déjà Vu Album. 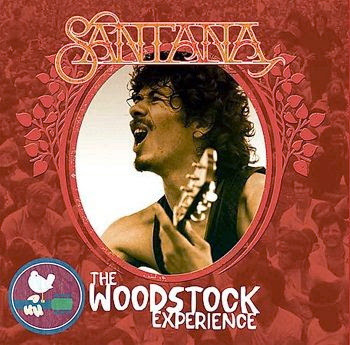 As someone who loved the entire Déjà Vu album, including Woodstock, it was cool to learn this Mitchell's Woodstock was the only song on Déjà Vu not written by a member of the band. To hear Mitchell cover it on piano is a great treat. 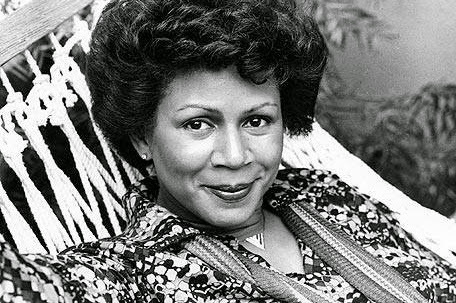 Her demeanor and her voice have such genuine purity that, with rare exception, seems to hardly exist today in music. Please click the play button of the first video below and choose the high-resolution &amp; full screen options. When the first music video ends, it will automatically be followed by the second video, and several hours of excellent music videos if you choose to let it roll. Press forward to skip any video or click the reverse button to replay or return to previous songs, or exit the fullscreen mode to choose a new video. 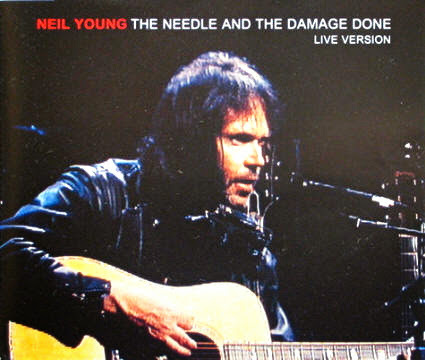 Neil Young performing "The Needle and the Damage Done" on the Johnny Cash show in 1971. Buy the Music and Merchandise directly from the Artists whenever possible!